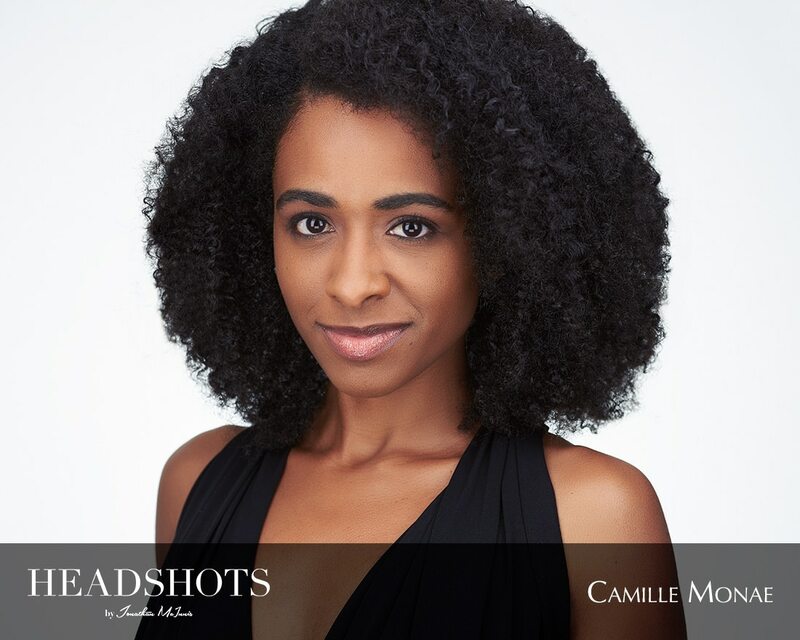 Camille was KILLING it in the studio this past weekend updating her headshots! I’m seriously in love with so much of what we got. I’m pretty sure if you look up “powerful black woman ready to take on the world,” you’ll find the answer is Camille Monae. Love this woman! Enjoy this Dallas headshot photography provided by Jonathan McInnis Photography offering Dallas actor’s headshot photography in the Dallas metro area. Jonathan McInnis Photography is a unique and refined Dallas headshot photographer in the Dallas-Ft. Worth metro area. Each actor’s headshot session is treated with an abundance of individuality to ensure your Dallas actor’s headshots showcase you in the best possible way. Your Dallas actor’s headshot photography session is sculpted uniquely to you to get you headshots that get you hired in the Dallas metro area and more! Jonathan McInnis Photography offers Dallas Actor’s Headshot Photography in the Dallas metro area, including but not limited to, Plano, TX, Dallas, TX, Garland, TX, Irving, TX, Lewisville, TX, Richardson, TX, Allen, TX, Frisco, TX, McKinney, TX and surrounding areas. Jonathan McInnis is an international award-winning photographer based in the Dallas- Ft. Worth metro specializing in Dallas actors headshots. Apart from being a professional photographer, Jonathan is also a professional stage actor who has worked in the DFW area in both armature and professional productions. When you book a headshot session with Jonathan McInnis Photography, you can count on being in good hands, getting shots that capture you at your best, and walking out of your session with headshots that will get you booked.